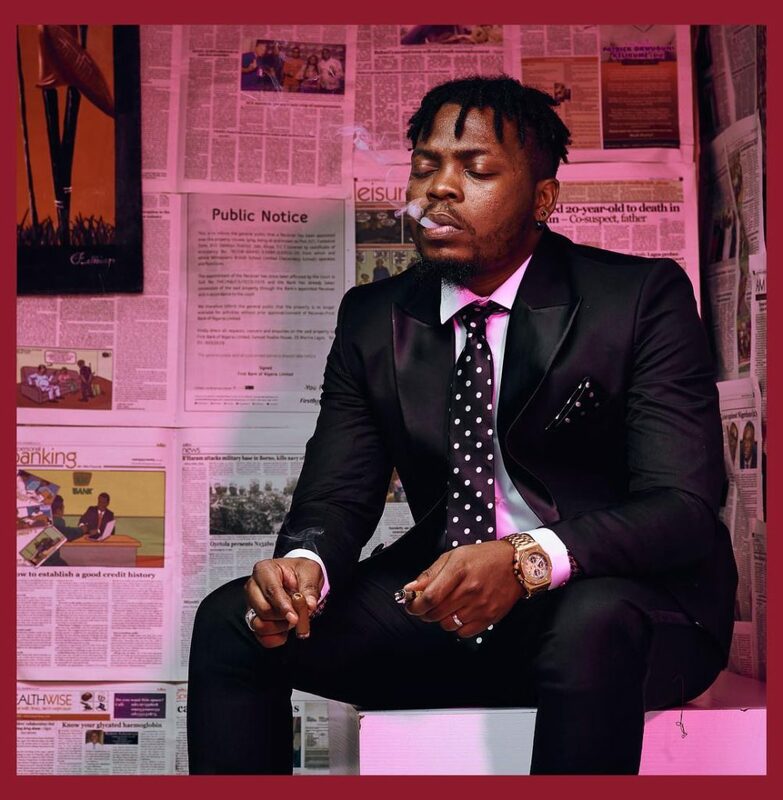 Filling Da’Grin’s boots way back when he first stepped into the industry seemed like a big deal to Olamide but as time went on and with each release, the infamous King of Street music proved himself worthy of his unofficial title with tracks that pandered to the narratives of the streets. These days however, we’ve noticed some welcome added twists to Olamide’s art and whether or not his initial target audience is having it, the general consensus is that he’s still on top as he keeps racking in listens and fans. This week, Olamide pinches from his original sound to add to what comes off as experimental mainstream Hip-hop in new single titled Woske; an upbeat fusion of his signature flow with scattered bits of Pop that make it a bit more relatable than his previous releases. Olamide is obviously heading somewhere with this change and we can’t wait to witness the climax of his evolution.